Arrange your FREE ESTIMATE TODAY! We offer a Wide range of IP and HD Analogue surveillance solutions. Digital Technology Solutions is a specialist CCTV installation company based in London, with more than 20 years' experience in both the domestic and commercial service sectors. 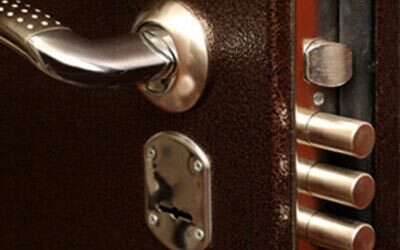 We are also a comprehensive provider of alarm systems, access control systems, door entry systems, communal TV systems and entertainment solutions in London, Surrey and Kent. For a cost effective, professional and reliable answer to your CCTV and security issues, turn to Digital Technology Solutions. Our engineers continue to excel in their delivery of professional CCTV installation services and maintenance support to the domestic sector. However, our high standards and work ethos have also made us hugely popular in the commercial sector, and have successfully helped to build great business relationships with a number of management agencies, NHS hospitals, educational institutions and well-known high street retail brands. We are also more than just a CCTV installation company. 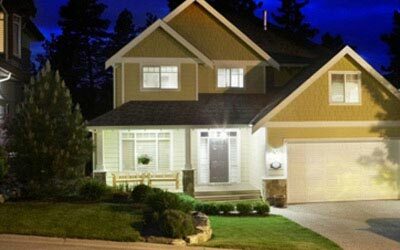 Experienced engineers of Digital Technology Solutions can also install alarm, access control systems and home automation systems for your peace of mind, or communal TV and entertainment solutions to meet other ends in your home. Read further to learn more about the large variety of services on offer from one of the most reputable CCTV installers in London. To estimate a rough cost of a new CCTV security system feel free to use the CCTV System Cost Estimator Tool provided below to see what the differences between the Bronze, Silver, Gold and Diamond CCTV packages are; have a look at our Business CCTV Packages page. Whichever option you choose will guarantee and ensure the highest standard of service backed by our 100% Satisfaction Guarantee. This will be given to you. Complete the form below so we can send you a very helpful, FREE, CCTV Guide. There are so many reasons why you may enquire about a CCTV camera installation in London by the experts here at Digital Technology Solutions. You may be a domestic customer, for instance, with an interest in boosting the security of your residence by arranging for a CCTV camera installation. 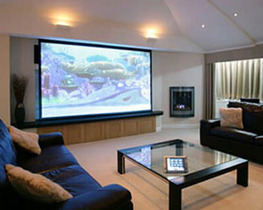 However, you may also wish to contact us in your search for the best quality home entertainment solutions. We also cater for many small business clients who desire the 24/7 business protection and associated peace of mind that one of our CCTV installers in London can bring them. They join a wider range of commercial clients who come to us for the likes of access control and intruder detection systems. 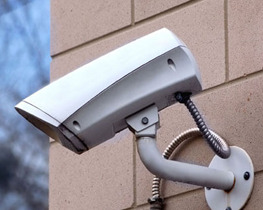 CCTV camera installation services also have obvious worth in the public sector, where there is a need to provide security at a price that represents value for money for the taxpayer. Maintenance, too, is provided to the highest standard by our well-trained, seasoned and dedicated team, our contracts in this area suiting all types of businesses. Talk to us about the effective maintenance of your CCTV camera installation, access control burglar alarms, fire alarm systems and/or security lighting. Our dedicated entertainment-related installations, meanwhile, range from professional off-the-shelf audio-visual equipment and TV systems to the most tailor-made, fitted solutions. Perhaps you just want something basic that uses the Internet to keep your children amused at home, or an advanced cinema system for all the family to enjoy. Our services in this area show that we are much more than just a CCTV installation company. Basically, whatever audio-visual equipment, technology, television systems and other tailor-made fitted solutions you need for the home entertainment experience of your dreams, we can provide it. As a leading CCTV installer in London, we already have intimate knowledge of advanced technology and can make use of this for setting up your home entertainment system. Though we know that you could find a lot of technology and the associated jargon bewildering, engineers from Digital Technology Solutions can set up your home entertainment system by mounting it on the wall, setting up the audio and connecting to the most suitable available networks. 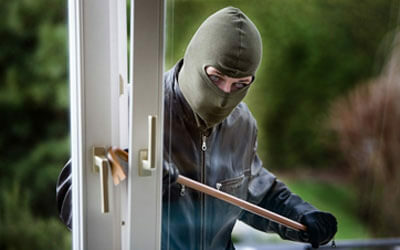 They can do all of this with the kind of speed and ease that has contributed towards our reputation as one of the best CCTV installers in London. This CCTV installer in London can also make sure that any entertainment solutions that we have provided in your home continue to run effectively without a hitch. Our services in this area include support and maintenance that can be provided at any time, 24 hours a day. You can contact this CCTV installation London business to learn more. 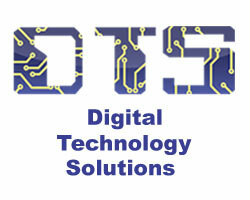 What makes DTS a leading CCTV installation company? 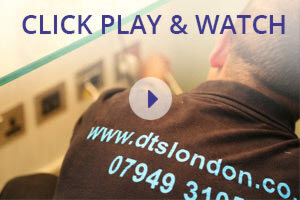 In a market where CCTV installation companies in London are abundant, DTS has set itself apart from the rest. It is our highly qualified and experienced engineers and the provision of excellent customer services that makes us the leaders in the market, and we are considered the 'go to' company for home owners, small businesses, commercial companies and the general public sector. From our office in South London, we cater for the full range of needs that one could have from a CCTV installation company. Not only do we have impeccable expertise in such areas as alarm systems, access control systems, communal TV systems and entertainment solutions, but we also have engineers in almost every borough within the M25 area. You will want to be able to count on the highest standard of service from your chosen CCTV installer in London. That's why our project managers are fully certified in Prince2 and ITIL, enabling them to provide only the very best level of support management, while ensuring the on-schedule delivery of your requested service and CCTV camera installation. Digital Technology Solutions is one of the fastest growing CCTV installers in London, with new services continually becoming available. Such growth has also allowed us to add to our impressive workforce of professionals, which should only make it easier for you to find the right CCTV installer in London, Surrey or Kent. Our continuing industry and local success has also enabled us to continue building our established client base that already includes the likes of the Metropolitan Police, local authorities, councils, local residents, schools and colleges. We take considerable pride in our reputation as a leading provider of CCTV installation in London, and are confident that you will have no complaints about the service that we offer. We are also happy with our services outside the category of CCTV installation in London, and expect many more clients to, long into the future, continue seeking security and entertainment solutions that we offer. 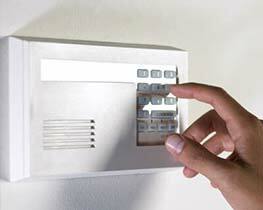 The security needs of your family, employees or customers should never be underestimated. One FREE consultation with one of our engineers will put your mind at ease and reassure you that you have made the right choice. Contacting DTS for the installation of a home entertainment system is also straightforward. You can fill in the enquiry form on our website, have us contact you back by phone, discuss your needs with us, book a convenient time and, soon, leave our engineers to travel to your home, set up the system and leave it running perfectly, ready for you to use. We are as reliable as home entertainment system installers as we are as CCTV installers in London. We will not only service your CCTV camera installation but will provide you with support, advice and maintenance solutions for a fraction of the cost of our competitors - which is just one more reason why we are the best CCTV installation company provider in London. DTS provides the best value for money CCTV installation in London, and our provision of alarm systems, access control systems, door entry systems and entertainment solutions in the capital, not to mention Kent and Surrey, is comprehensive. Call Digital Technology Solutions, a leading CCTV installer in London, today for a FREE quote on 0208 090 7485, or simply fill in and submit the free survey form above!